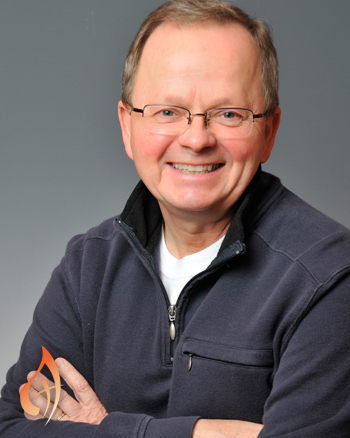 With more than 30 years of experience as liturgist, musician, youth ministry trainer, and keynote presenter, Tom Tomaszek is the pastoral director of an online resource for spiritual growth and renewal. Author, composer, educator and liturgical musician, Tom Tomaszek is a sought after presenter for national and parochial events and retreats. Tom’s experience in teaching, pastoral ministry, and music publishing adds to presentations that are relevant, insightful, and inspiring. Tom is versed in a breadth of topics and has a particular passion for spirituality, prayer and worship for all ages. Published in 1997 by the National Federation for Catholic Youth Ministry (NFCYM), this Spanish-English bilingual book articulates the key principles, foundations and strategies for involving young people in prayer and worship. Practical and well researched, From Age to Age is the fruit of extensive consultation with liturgists, priests, youth ministers, young people and many national organizations. Tom Tomaszek, noted expert on youth in the liturgy, served as the principal writer and editor for this national project. "In the same way God fed the hungry on the hillside with five barley loaves and two fish, the miracle of abundance continues when we share the daily bread we have been given. 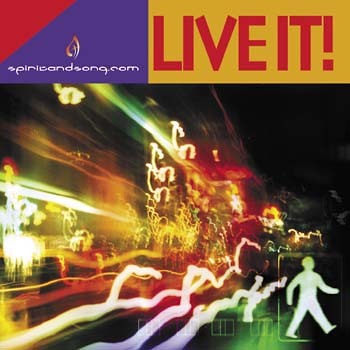 I pray these songs may nourish and sustain you on your spiritual journey." "Blessed Are They" is a powerful proclamation of Scripture. "Prosper the Work of Our Hands" encourages us to live fully in the Body of Christ by reaching out in hospitality to the needs of others. Drawing attention to the unique talents we each possess, "Go, Make a Difference" speaks of the miracles that can happen when we share these gifts with the world. 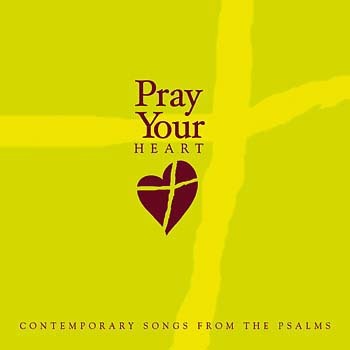 Over the years, Tom has collaborated with a number of artists—including Steve Angrisano, Tom Booth and ValLimar Jansen—to give communities music to celebrate the liturgy. Marking the first time he's recorded his own songs, Abundant Blessing offers a contemporary soundtrack for reflection, prayer and exploring our faith between Sundays. 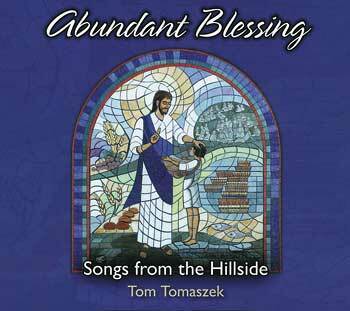 This is the MP3 playlist for Abundant Blessing, by Tom Tomaszek. Tom’s diverse ministry career includes directing the Archdiocese of Milwaukee’s youth ministry office, serving on the campus ministry at Alverno College, teaching at Cardinal Stritch University and over 40 years serving as a pastoral musician. Tom organized liturgy and music conferences for OCP, coordinated the development of Spirit & Song, and later served as OCP’s director of the Artists and Repertoire. He holds a master’s in theological studies from St. Francis Seminary in Milwaukee and a master’s in education from the University of Wisconsin-Milwaukee. Over the years, Tom has collaborated with many talented composers and artists and published several well-known collections including Live It! and Pray Your Heart. 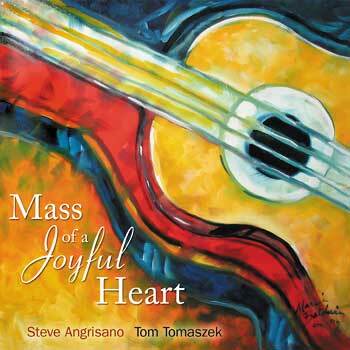 His most recent collections are Abundant Blessings: Songs from the Hillside and the revised Mass of a Joyful Heart, co-written with Steve Angrisano. Currently, Tom and his wife, Kimi, live in Oregon, and minister together at The Five Loaves, creating weekly reflection videos and leading parish missions and ministry retreats.